The sacrament of the Eucharist has been instituted by Christ, to be celebrated in memory of him. Through the Eucharist the Church re-presents his once and for all Sacrifice to the Father, and from the Eucharist the Church receives spiritual food and drink, Christ’s Body and Blood, that she might live strong in faith. Those children baptised after the age of 6 or 7 and those baptised as Adults will generally receive Holy Communion for the first time during the Mass at which they are baptised and confirmed. Those baptised as infants will normally receive their first Holy Communion when they are aged 7 or more, and after a time of special preparation. Eucharist is the third and final sacrament of initiation into the sacramental life of Church. However in recent years it is commonly celebrated before Confirmation in the case of those baptised as infants. There are two tracks for the preparation. The first is for children not at Catholic schools. The second is for those children in the parish primary school, St Nicholas. The 2018/19 timetable for sessions for all families and children can be read here. The additional timetable for the children not at St Nicholas school is available here. The additional timetable for the children who are at St Nicholas school will be circulated at the school. Handout on the call to personal relationship with Jesus Christ - Pope Francis on the deepening of faith. Details for trip to Harvington Hall on Sunday 30 September. Form for parents to confirm preferences for Time/Day for their child's First Communion. Confirmation of when children will make their First Communion, and indication where spaces still remain. You might find it helpful to read Fr Thomas Richstatter’s The Mass: A guided Tour, (£8.95). It helps alert us to aspects of the Mass we might have missed or stopped noticing. In addition, A Beginner’s Guide to Praying the Mass (£1.95), by Fr Allen Morris, is a helpful resource for children in the programme. It helps them more easily take part in the Mass, and understand its different ‘languages’. 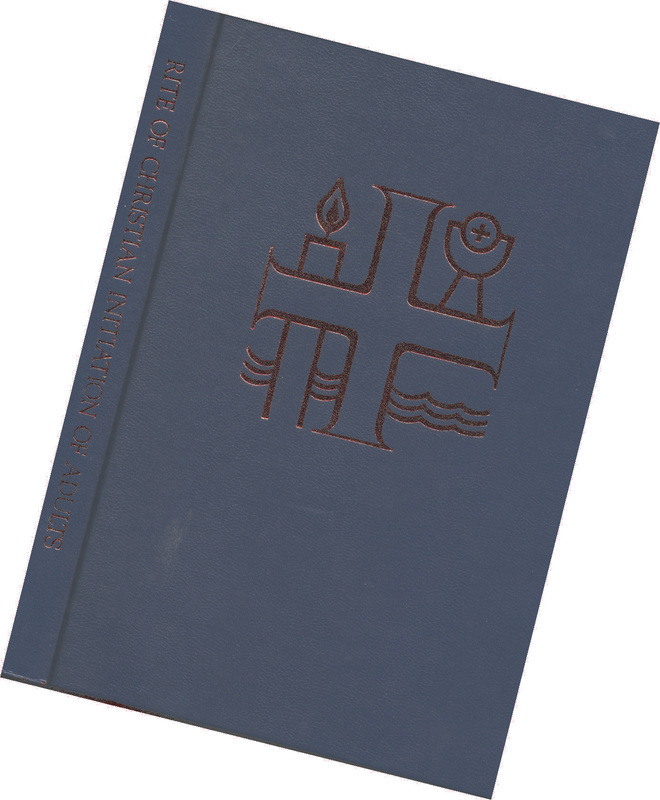 Both books can be ordered from the parish Repository. Our parish programme is open to all children but is designed for those who have been baptised in the Catholic Church have been attending Sunday Mass in the parish church each week over the past year. Children who do not meet these criteria usually take part in a preliminary programme, before joining the programme. If your children are not baptised in the Catholic Church, or attending Mass weekly, attach an account of your circumstances to the application form, and submit it as soon as possible, so that we can arrange to meet and discuss things in good time before the programme begins.